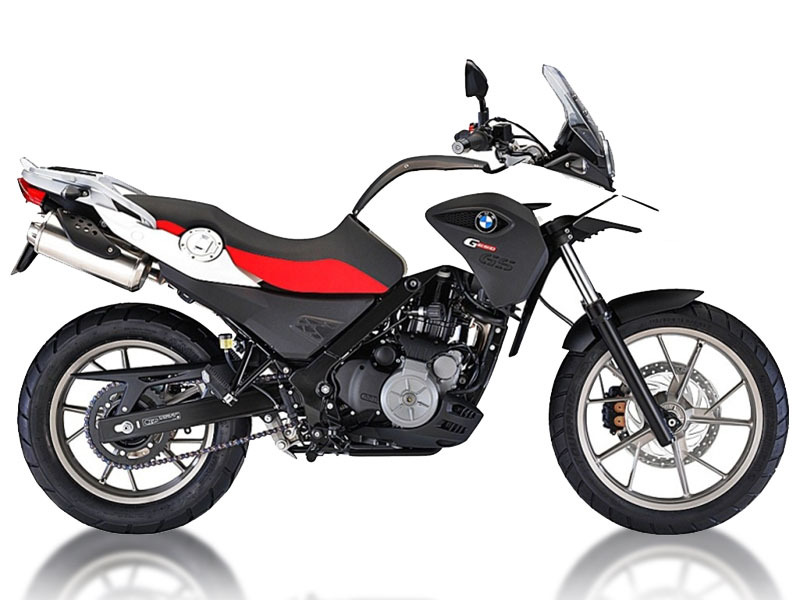 Rent a BMW G650 motorcycle from MotoQuest and make up your own schedule. MotoQuest offers late model BMW 700 GS for hire from its four locations: Anchorage, Alaska, Portland, Oregon, San Francisco, California, and Long Beach, California. Explore the entire western portion of North America, from Alaska to Baja and everything in between. Alaska? Check. Canada? Check. Highway 1? Why not. Baja? Sure. With a BMW 800 GS , and map and some time, your adventure awaits. Ride the world with MotoQuest. Experience a variety of countries, motorcycles, foods and scenery. Get to know your world by riding it! Whether you are riding to the end of the Earth in Patagonia, or to Prudhoe Bay at the Arctic Ocean, our premiere tours will leave you with an unforgettable experience. © 2019 MotoQuest All Rights Reserved. Managed & Hosted by RTS Website Design. Interested in joining us on one of our motorcycle adventures, or renting one of our bikes to go on an adventure of your own? Fill out the information below, and one of our MotoQuest experts will get back to you. If you chose phone, when would be a good time for us to call? Tell us about what you want to do and see on your custom tour! Please fill out the form below and a MotoQuest representative will get back to you as soon as possible. Or, feel free to call us at 1 (800) 756-1990.